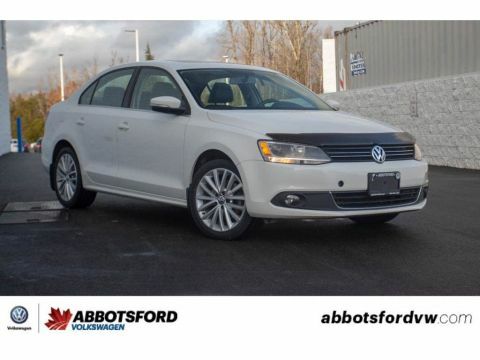 SUNROOF, HEATED SEATS, BLUETOOTH, DUAL-ZONE CLIMATE CONTROL, BACK-UP CAMERA, MULTIFUNCTION STEERING WHEEL AND MUCH MORE! 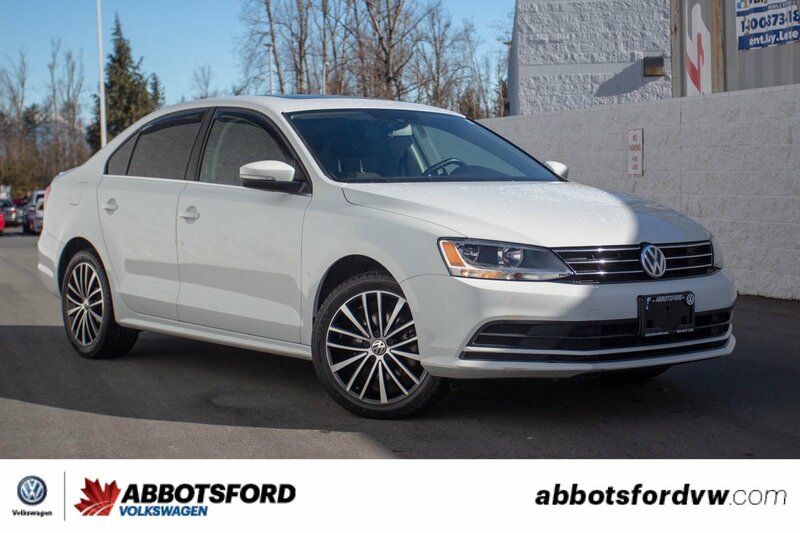 This 2016 Volkswagen Jetta is in beautiful condition and is priced to sell! 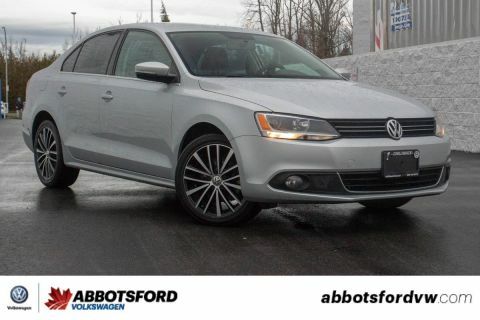 This car would make for a perfect commuter with its quiet interior and great gas mileage! 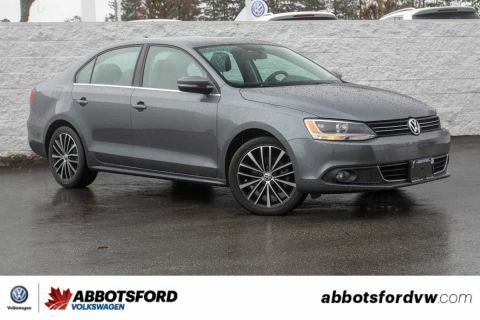 Plus this Jetta is really well equipped with features like sunroof, Bluetooth and heated seats!